TUESDAY, July 31, 2018 (HealthDay News) -- As the northern hemisphere is struck by one deadly heat wave after another this summer, new research suggests things are only going to get worse. Climate change is triggering record high temperatures. And extreme heat has been blamed for hundreds of deaths, while dangerous wildfires have raced through neighborhoods in the western United States, Greece and as far north as the Arctic Circle. The deadliest of this summer's disasters have been fueled by weather extremes linked to global warming, Corinne Le Quere, director of the Tyndall Centre for Climate Change Research in England, told Inside Climate News, a nonprofit group that reports on climate change. "We know very well that global warming is making heat waves longer, hotter and more frequent," she said. "The evidence from having extreme events around the world is really compelling." And the latest study paints an even more dramatic picture of the years to come. Researchers created a model to estimate the number of heat wave-related deaths in 412 communities across 20 countries between 2031 and 2080. The investigators concluded that there will be a dramatic increase in deaths caused by severe heat waves in tropical and subtropical regions, followed closely by the United States, Australia and Europe. 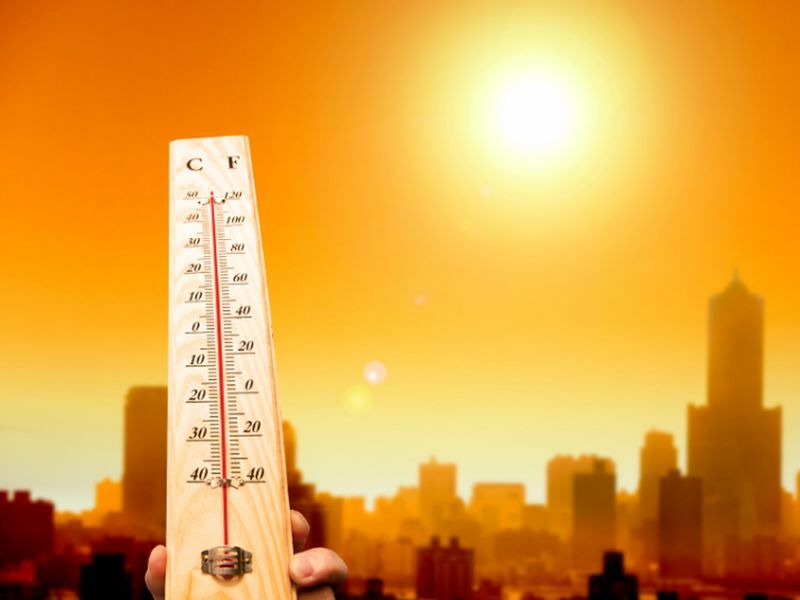 "Future heat waves in particular will be more frequent, more intense and will last much longer," said study author Yuming Guo, an associate professor at Monash University in Australia. "If we cannot find a way to mitigate the climate change [reduce the heat wave days] and help people adapt to heat waves, there will be a big increase of heat wave-related deaths in the future, particularly in the poor countries located around the equator," Guo said in a Monash news release. For example, heat wave-related deaths in three Australian cities (Brisbane, Sydney and Melbourne) could rise 471 percent between 2031 and 2080. The study was published July 31 in the journal PLoS Medicine. According to study co-author Antonio Gasparrini, "This research, the largest epidemiological study on the projected impacts of heat waves under global warming, suggests it could dramatically increase heat wave-related mortality, especially in highly populated tropical and sub-tropical countries." Gasparrini is an associate professor at the London School of Hygiene & Tropical Medicine. "The good news is that if we mitigate greenhouse gas emissions … then the projected impact will be much reduced," he added.